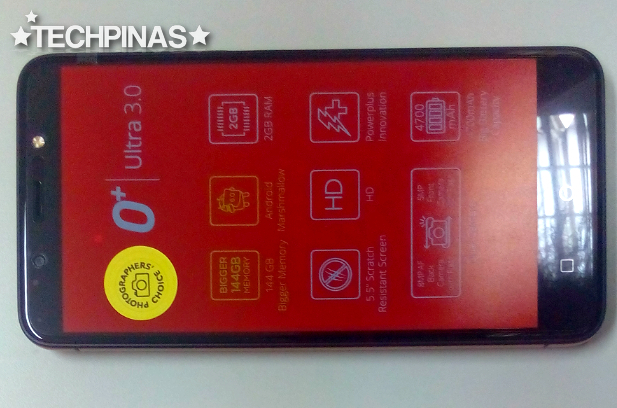 "Mark, the new O+ Ultra 3.0 brings together all the best features that O+ USA has to offer currently all while having a price tag that many Filipinos - including students and young professionals - can afford. Also, this model comes with the best pair of cameras that we've ever put on a smartphone," our friends from the award-winning tech company told me in one of our conversations earlier this week. Looking at this fresh release's specs sheet and product highlights, I can't help but agree. 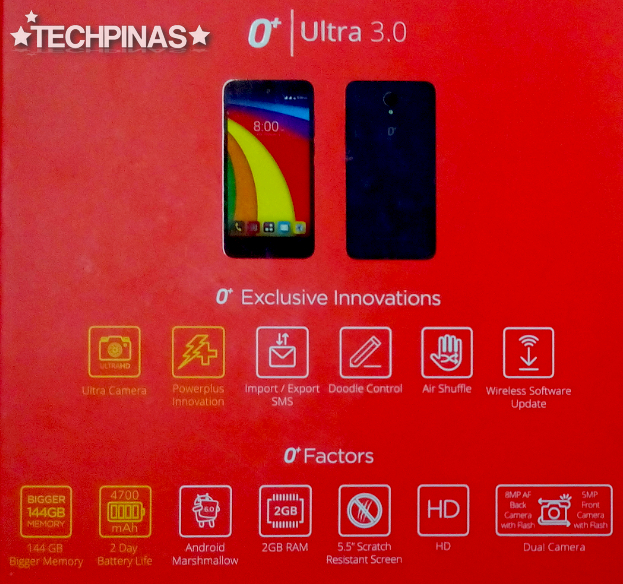 The Ultra Series is O+ USA's popular flagship-level line of smartphones, sporting all the top-notch hardware and software innovations from the brand upon release. The O+ Ultra 3.0 brings all of the most loved features of its predecessors to a higher level and even comes with a more attractive design language as well as a more durable construction. Thanks to Lolit and Benj from O+ USA for sending me these exclusive photos! Whereas the earlier Ultra models has a more boxy or squarish design identity, this third generation release has a rounder look and feel making it easier to grasp or hold in the hand. The back has a matte polycarbonate case, which resists fingerprint smudges while the front is craft is crafted from scratch-resistant and shatter-proof 2.5D curved glass, which gives the device a more flush or neatly-put-together appeal. 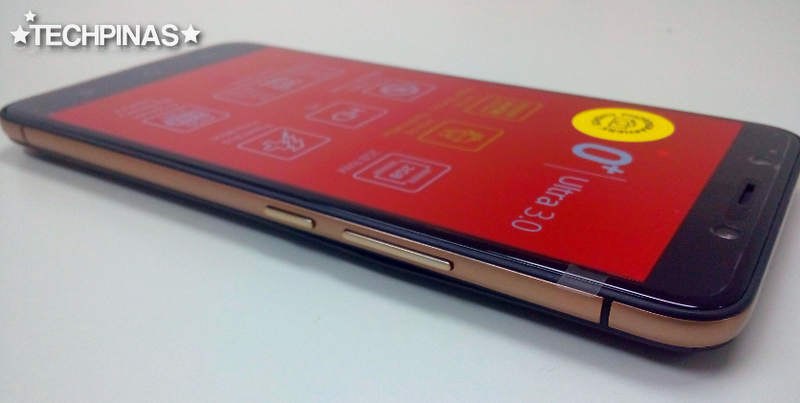 The shiny metallic rim, on the other hand, makes the handset look more expensive than it actually is and gives it an air of corporate elegance. 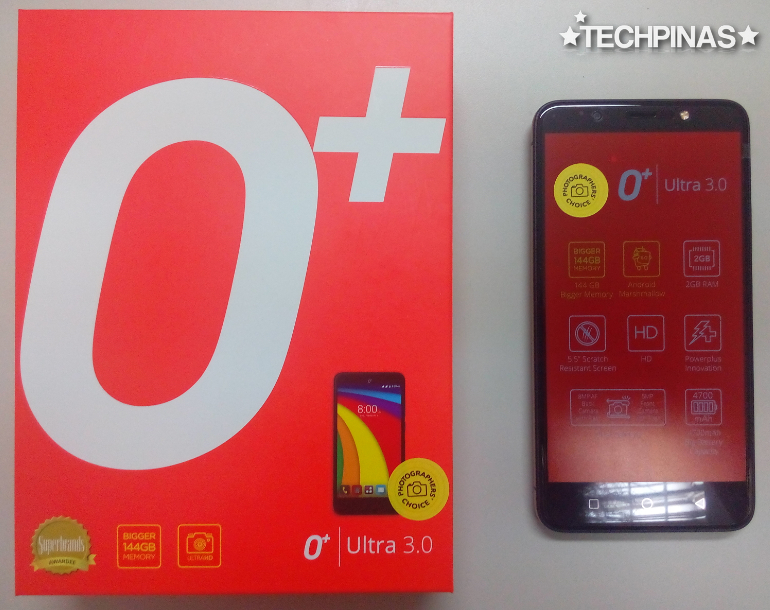 As for technical specifications, on the outside, O+ Ultra 3.0 is equipped with a 5.5-inch HD IPS display, which should look great regardless of viewing angle. 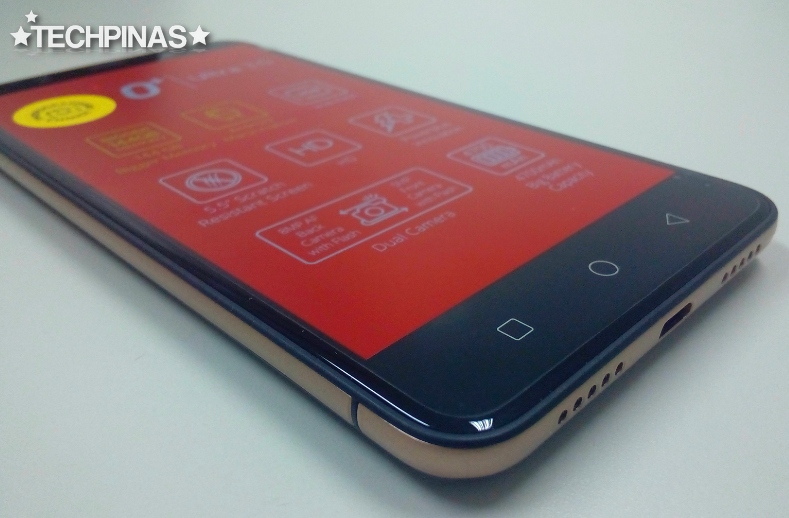 Also, the smartphones comes with an 8 MegaPixel autofocus camera at the back with LED flash that's complemented by a 5 MegaPixel selfie cam in front with Soft LED illumination, which is great for snapping clear and bright selfies even in low to zero ambient light conditions. Both cameras feature O+ USA's all-new Ultra HD imaging innovation, which nicely sharpens images, making them more ideal for printing or simply for instantly sharing on social networking sites like Facebook and Instagram. According to O+ USA, users who love to take selfies or to take food or landscape photos will surely love this software enhancement. 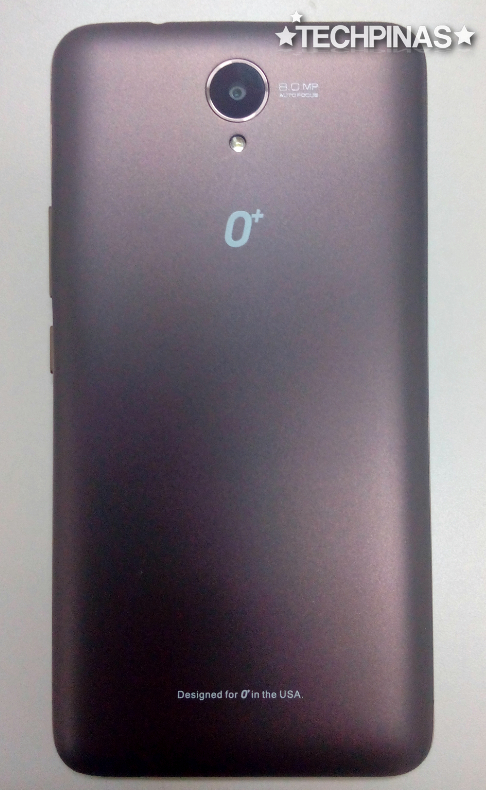 Despite having a very large 4,700 mAh battery ensuring more than two days of uptime with regular use, O+ Ultra 3.0 is still fairly slim, making it easier to hold or to keep in the pocket. Having such a ginormous battery pack powering it and equipped with the company's PowerPlus software innovation that limits connectivity to allow the device to stay on for several days on a full charge, this handset is perfect for young consumers who hate carrying a powerbank or charging their phones in the office or classroom in the middle day just to make sure it would stay on their way home in the evening. 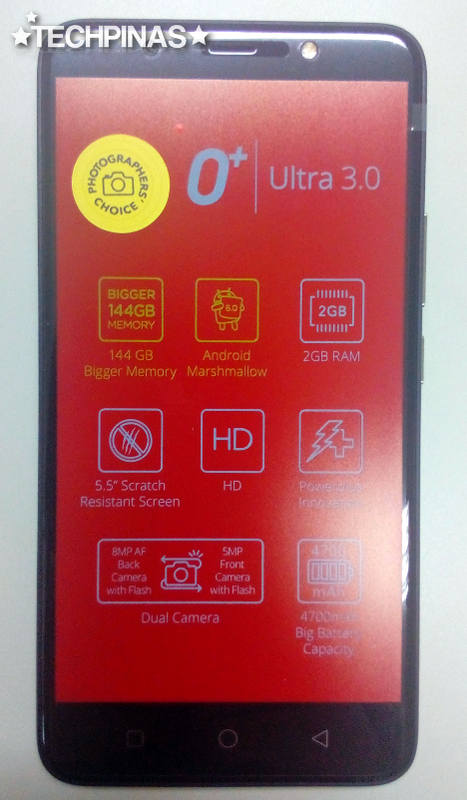 Under the hood, O+ Ultra 3.0 runs Android 6.0 Marshmallow OS with a Quad Core processor (TBS), has 2GB of RAM for multitasking, and comes with - get this - a whopping 144GB of storage right out of the box, which should be more than enough for carrying several movies and a ton of photos and music files anywhere you go. If only because of the sheer size of its storage space and battery, I'd say that this handset is perfect for those who enjoy watching movies while travelling - whether while inside a bus or an airplane. 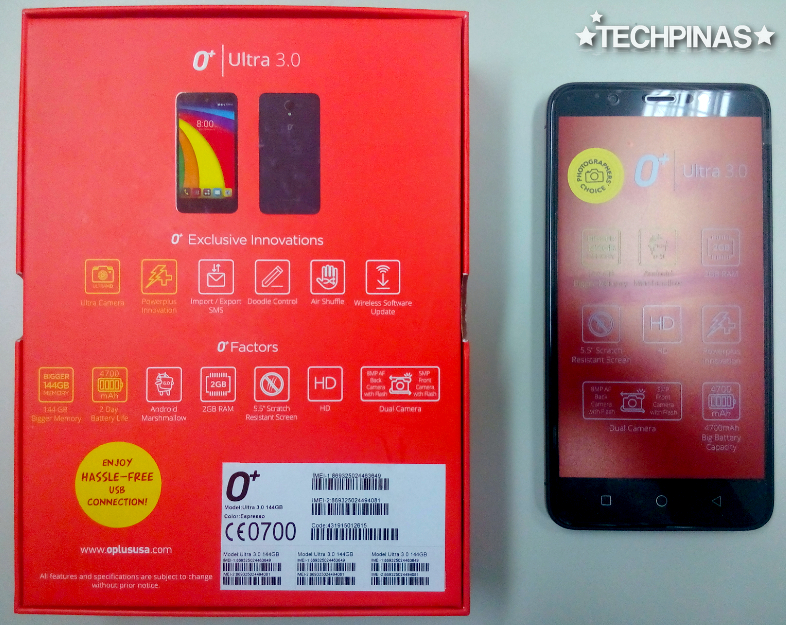 Of course, just like all flagship level O+ USA devices, the Ultra 3.0 comes with more software innovations that O+ fans have loved through the years, including Air Shuffle - letting you snap photos and browse shots and music tracks without touching the screen, Import/Export SMS, and Doodle Control - that allows you to launch apps simply by drawing characters on the screen without having to unlock and turning it on first. O+ Ultra 3.0 is now up for purchase at all O+ USA Concept Stores, kiosks, and authorized retail channels nationwide. It has an official suggested retail price of Php 8,995 and it's available in two stylish colors, Midnight Blue and Espresso.